Ladies, you’ve come to the right place. 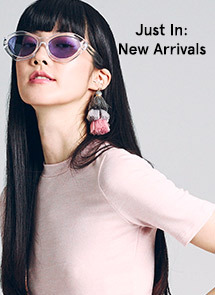 ZALORA is here to bring you the best in women’s fashion trends. We carry both homegrown and leading international brands, ensuring that you always have the perfect outfit on hand no matter where or when. Get inspired by our trend-focused edits such as floral fever, nudes and neutrals as well as off-duty denim and athleisure spotlight. Our comprehensive selection keeps you looking fresh from top to bottom, with tops and dresses of all styles such as crop top, maxi dresses, playsuits in a myriad of colours, ethnic and modest wear of baju kurung, muslimah dress, tudung, baju kurung moden or kebaya that reflects your culture, and sportswear that brings you closer to your fitness goals. No wardrobe is complete without shoes for every occasion, and at ZALORA, we have just the thing. Step out in the sleekest high heels, or make a statement with edgy leather boots. Prefer stylish comfort? 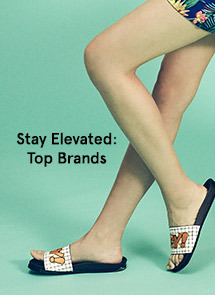 Try our classic slip-ons, easy-breezy sandals and lifestyle sneakers. 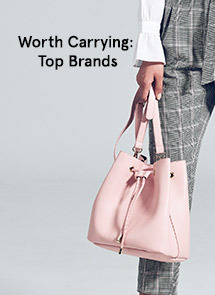 All outfits need a matching bag, and you can always take your pick from our roundup of clutches, purse, shoulder bags and totes. While you’re at it, throw on some new accessories like sunglasses , hijab and dazzling jewellery for added oomph to your outfit. Finally, pamper yourself with an assortment of skin care products tailored for you. 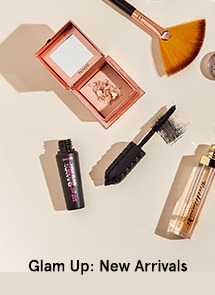 Looking and feeling gorgeous 24/7 is possible too thanks to best-selling makeup and fragrances from today’s leading brands. 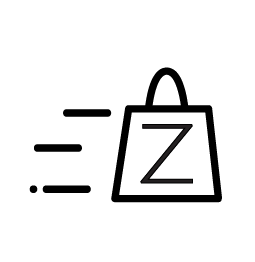 Don’t wait any longer, shop at ZALORA today and fulfil all your fashion and beauty needs!